“A very great experience not knowing what to expect. It wasn’t as bad as we thought it would be. We feel relief now, knowing that we have a true expert staff to help us through our situation." 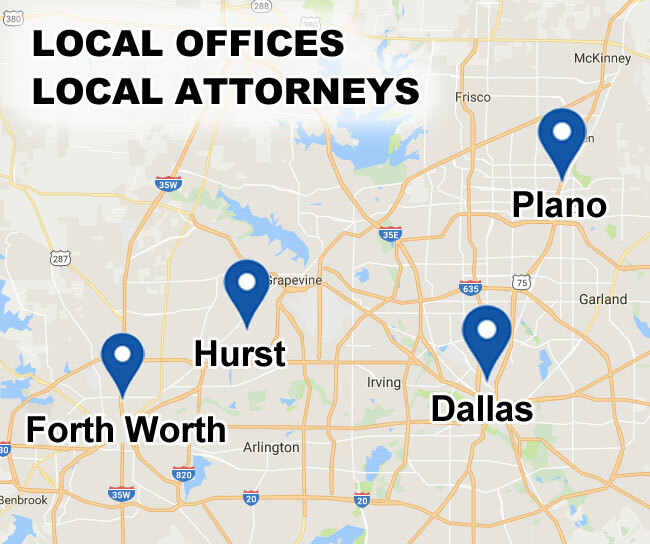 Chris Lee Bankruptcy Lawyers are proud to serve the counties of Dallas, Denton, and Tarrant. Cities served include: Arlington, Bedford, Benbrook, Blue Mound, Carrollton, Cedar Hill, Celina, Colleyville, Combine, Coppell, Dallas, Dalworthington Gardens, Euless, Everman, Ferris, Forest Hill, Frisco , Garland, Glenn Heights, Grand Prairie, Grapevine, Haltom City, Hurst, Josephine, Keller, Kennedale, Lake Worth, Lewisville , Mesquite, North Richland Hills, Ovilla, Pelican Bay, Plano, Richardson, Richland Hills, River Oaks, Rowlett, Royse City, Sachse, Saginaw, Sansom Park, Seagoville, Van Alstyne, Watauga, Westworth Village, White Settlement, and Wylie. *Our office will retain you as a client with as little as 0$ down. 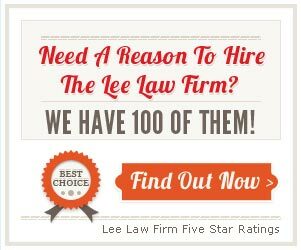 However, we are not be able to file your case and offer you protection from your creditors or the protection afforded under the U.S. Bankruptcy Code which includes but is not limited to foreclosure, repossession, wage garnishment, bank levies, until the attorney fees & filing fee are paid pursuant to our fee agreement.